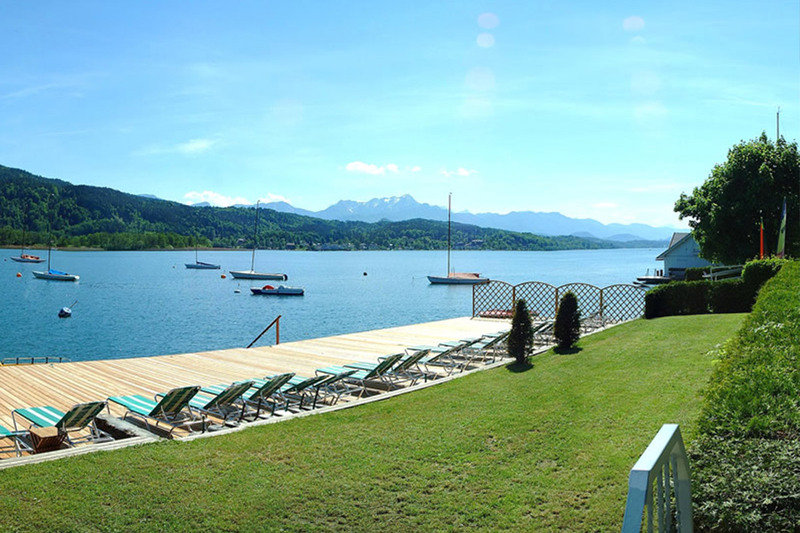 Jump into the clear water of Lake Wörthersee from our private beach. Enjoy the spacious jetty and the spectacular scenery of the Karawanken mountain range as well as all the amenities like sun loungers, beach umbrellas, shower/WC, changing cabin, a rowing boat and beach towels - all at your free disposal. Unwind and relax on the beach and enjoy the attentive service of our team! Water skiing, “banana” or tube rides, parachuting, sailing or surfing: you will be picked up directly on the beach. 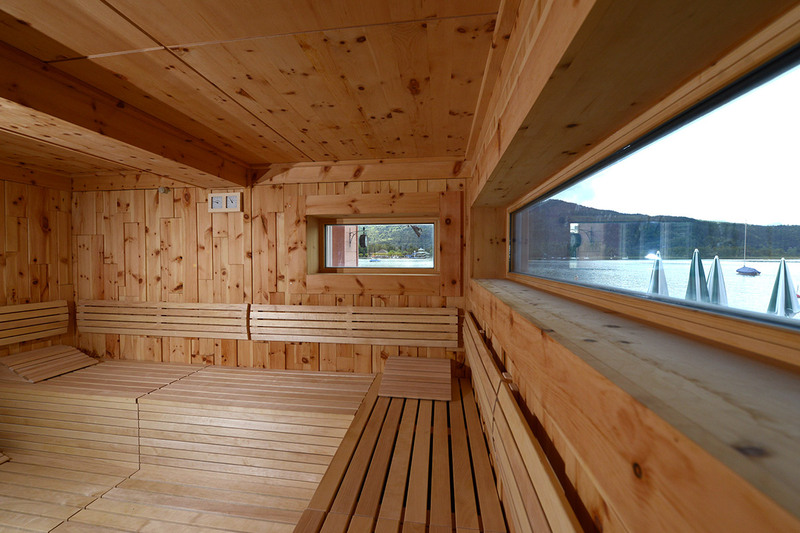 Astoria spa is the perfect oasis for body, mind and soul. Take time for yourself and your body during your holidays on Lake Wörthersee and feel refreshed and vitalized after a massage treatment.